Set of 2 Reflective "IN TRAINING" Velcro Patches for Service dog harnesses & vests. 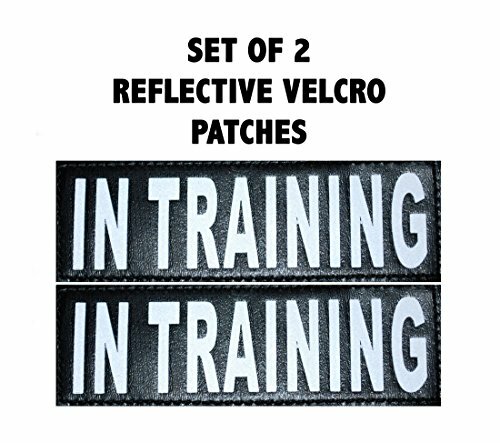 Set of 2 Reflective "IN TRAINING" Velcro Patches for pet dog takes advantage of & vests. 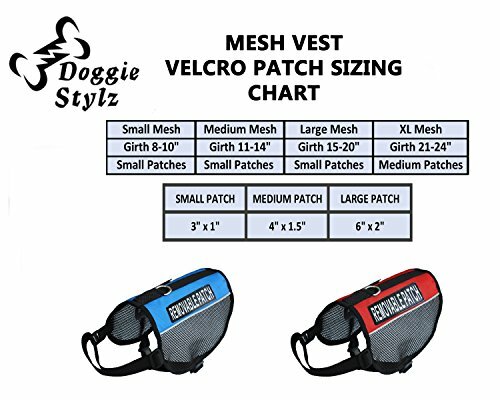 For any kind of Vests With Velcro Loophole Material. 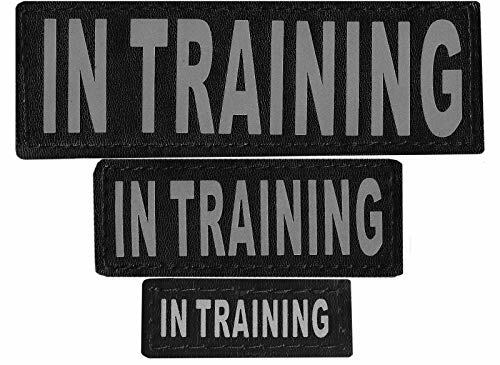 These Patches Have Velcro Hook Material On The Back.